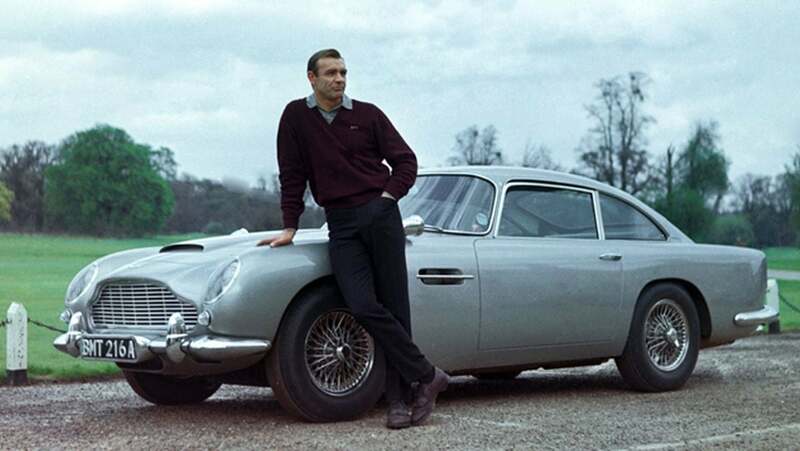 The Aston Martin DB5, famed for its role as the car of choice for James Bond, and its handsome and elegant design, does not translate well in LEGO it turns out. It looks like it just saw the torture scene from Casino Royale. Or perhaps it watched itself be blown up at the end of Skyfall. Or maybe it heard that it was supposed to believably keep up with a Ferrari F355 GTS in GoldenEye and is feeling the pressure. Whatever it is, this leaked image of the box kit has not done David Brown justice. Of course, it’s entirely possible this is not the actual box kit, or not the final version, but it likely is. It’s astonishing how there isn’t a single beautiful detail from the actual car anywhere on that model, but that’s what happens when you try to turn bricks into curves, I guess.